Why Should I Love My Church? 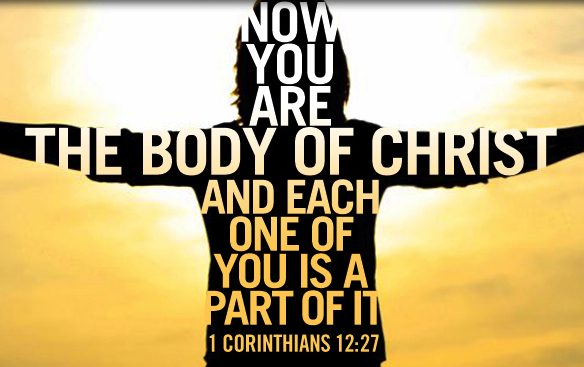 If you’re taking the time to read this, then chances are you belong to a church. Ever wonder where we get the word “church” from? Or even who was the first person in the Bible to ever utter that word? Why is it even important for us to go to church? Was it just something for people in Biblical days? Over the next few blogs…all these questions and more will be answered. Chances are your answer or answers to the question, “Why Should I Love My Church?” will change over the next few weeks. So let’s go a little deeper into this subject. In this portion of scripture, we see a conversation between Jesus and Peter. It’s in this dialogue where we see the word “church” used for the very first time. It’s interesting to see how Jesus switches from calling Peter first by his Hebrew name and then to his Greek name. It’s actually on this scripture that the Catholic Church builds their beliefs on. They even call Peter the first Pope. What I want to focus your attention on is the fact that Jesus said, “my church.” We have to remember that it’s not our church, but His. He died for our sins and for the sins of the world. 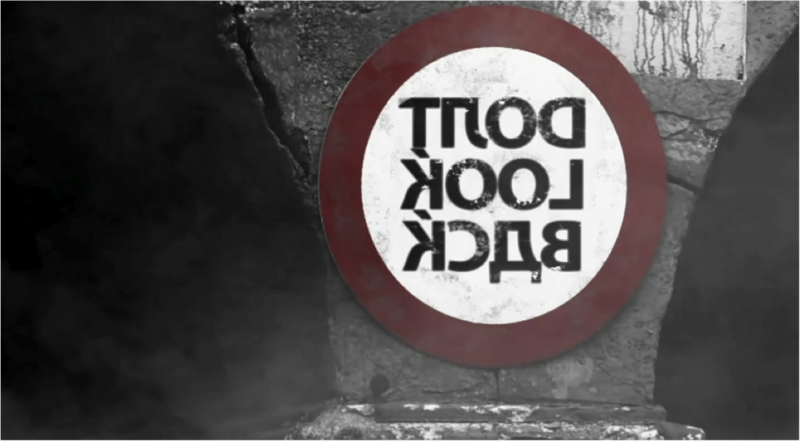 I want you to think for a second this thought…if it wasn’t for the church, where would your life be? I understand that it was Jesus who made a way to change your life around…but if it wasn’t for the church, where would you be? It means a lot more to us when it’s personal. It was in the church where I found my purpose in life. In the world, I was lost and caught up with so many other things…but when I came into the church, my life began to have true meaning. It was in the church where you might have found your spouse. Of if you’re single…it’s in the church where you’re going to find your spouse. You might have even met your spouse in the world…but it’s in the church where you’ll learn how to respect them, honor them and treat them right. The world doesn’t do that. They don’t teach Marriage 101 at the night club or party house. It’s here in the church where we learn to be men and women of God. There’s so much more we’re going to talk about. 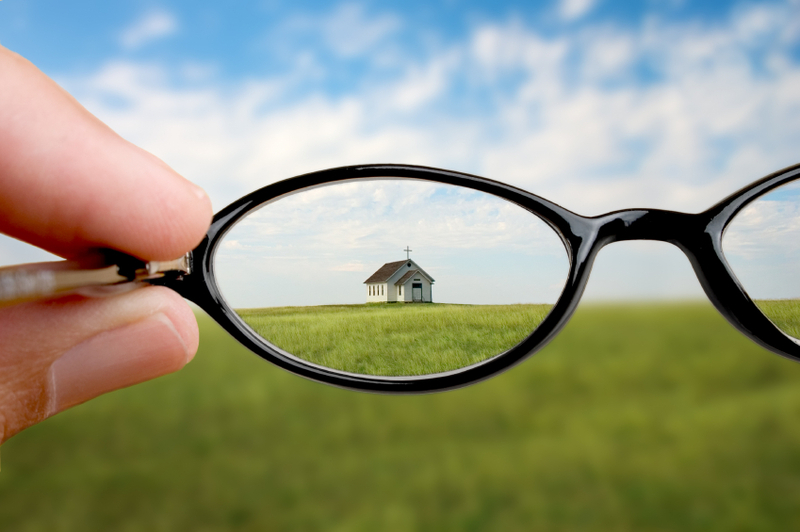 I just wanted to get your mind thinking about the church and the important role it has played even in your own life. Loving our church goes much deeper. 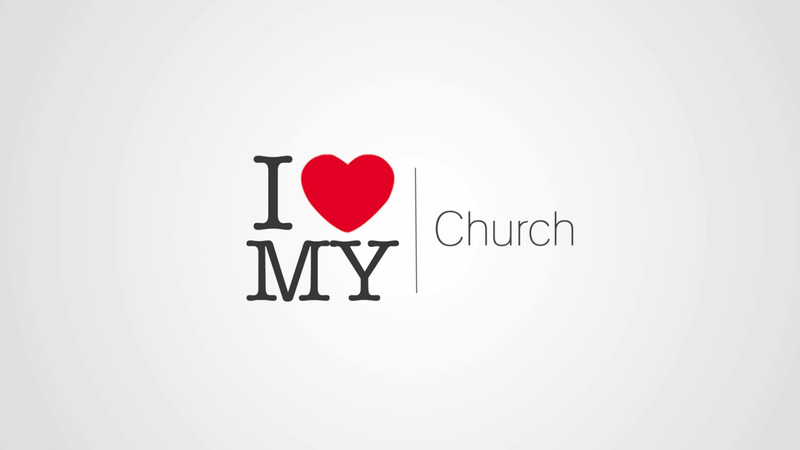 Over the next few blogs, we’ll discuss many more topics on this thought of Why Should I Love My Church? As we look into this scripture today, I want to set a foundation for the next few blogs to come. I’ve entitled this blog “About My Father’s Business.” Let me start off by asking you, are you about your father’s business? What comes to your mind when you think about that question? Is it your church attendance? Your relationship with God? Your finances? Maybe your time and how you use it? Well, all those are great answers but above all…are you about God’s Perfect Will for your life? 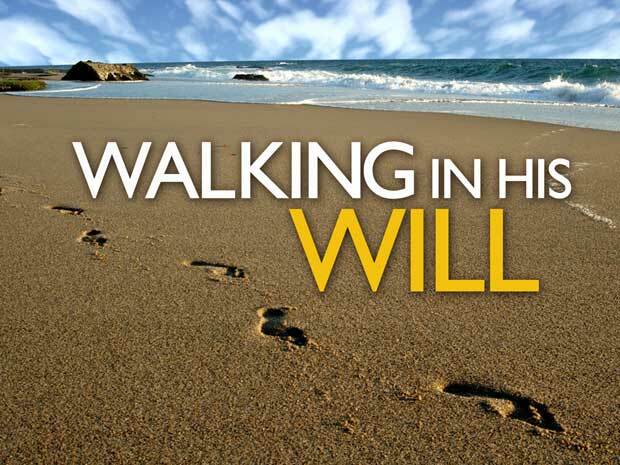 Do you know what his perfect will is for your life? And if you don’t know it, are you striving to find out what it is? There’s so much more to this scripture (so we’ll continue this in another blog) but I want to encourage you to be like Paul where he was focused and he didn’t look back. Today is a new day to step into all that God has for you. Take that step towards all that God has for you and watch God show up and show off!